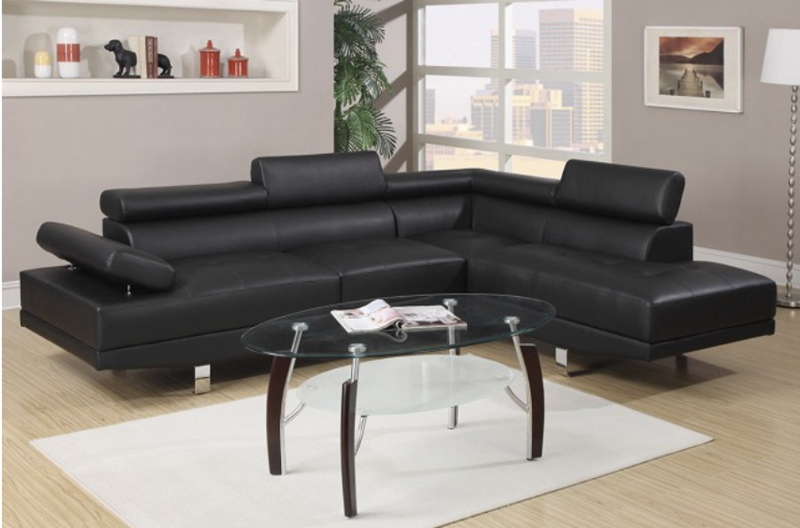 Because we care about you being comfortable in your house, we have created the most beautiful Living Room Sets in all Miami, FL just for you. 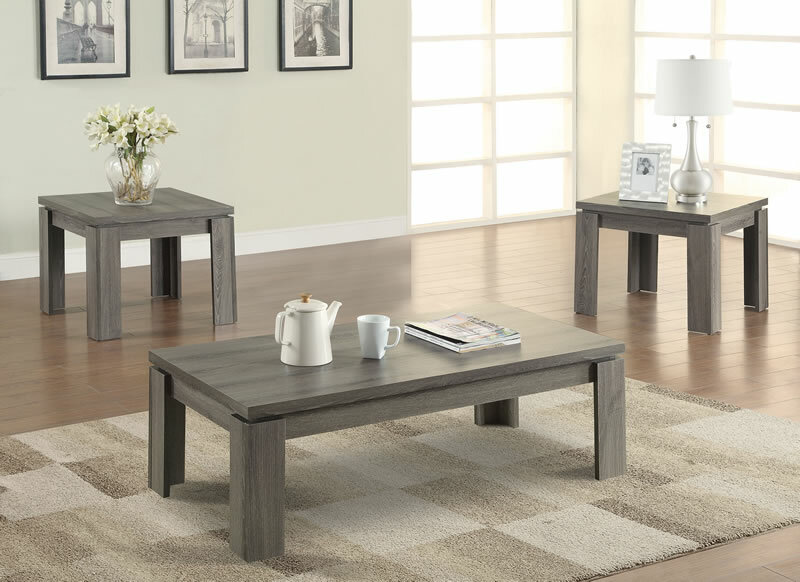 At Lyns Furniture Miami you will find the perfect combination of sofas, loveseats, coffee tables and everything you need so you can have the Living Room of your dreams. 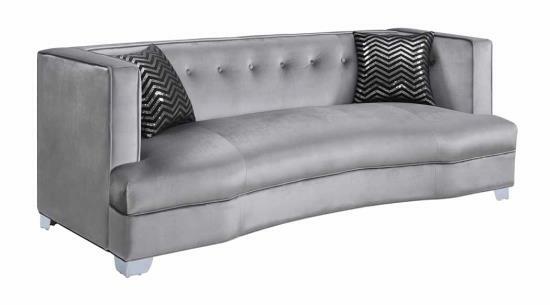 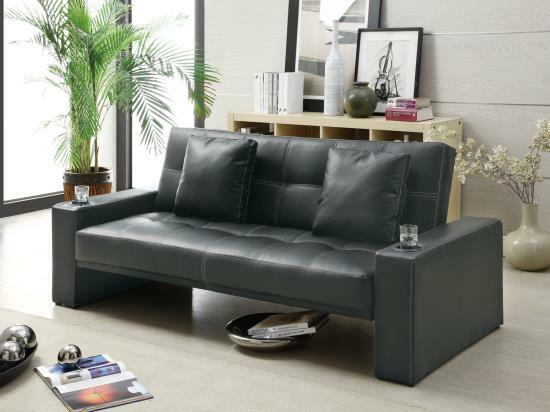 At our Living Room Collection you can also find Futons, Sectionals and TV stands to furnish your house with best style. 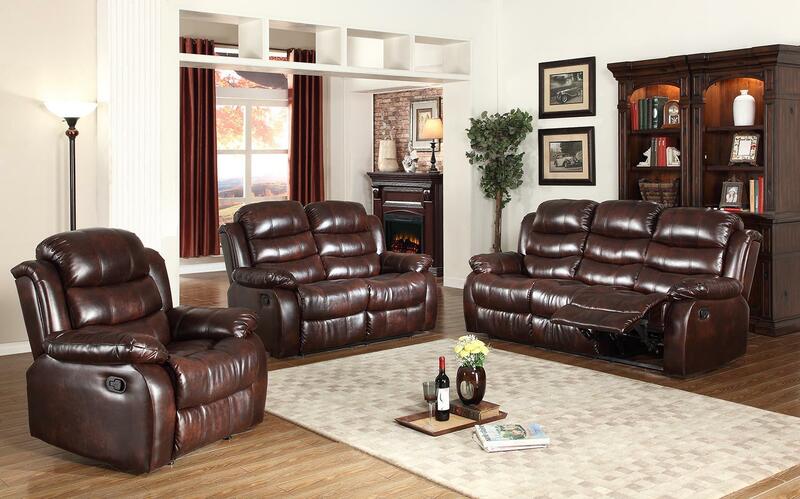 Choose from a wide collection of Living Room Sets and get the one that fits you the best. 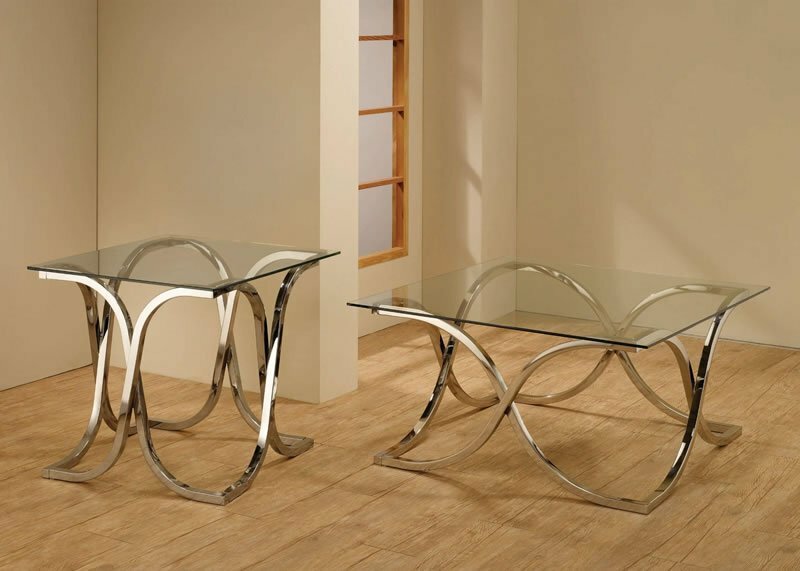 We have Contemporary, Traditional, Rustic, Transitional and Mid-Century Styles. 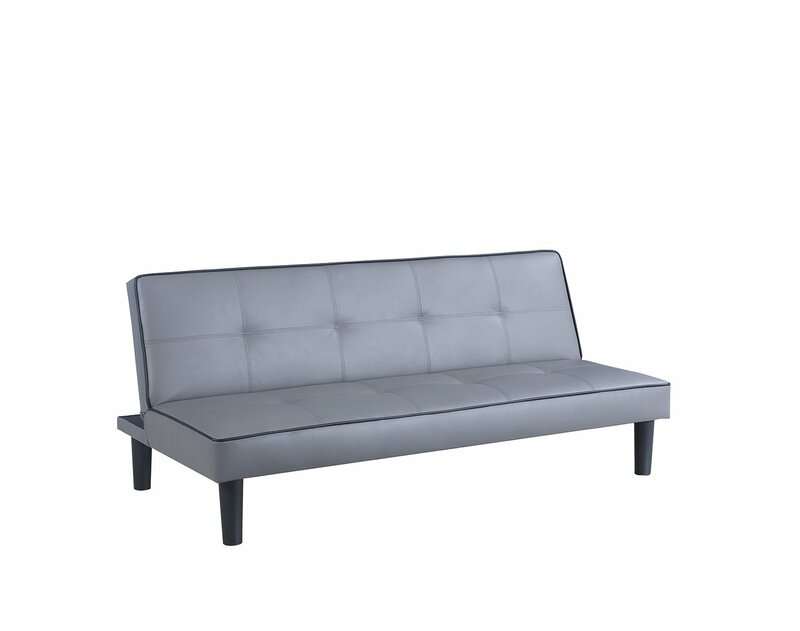 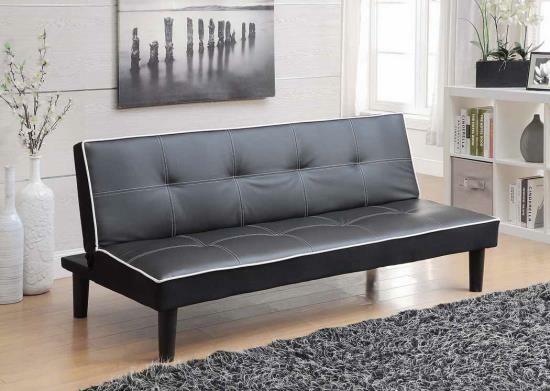 Here we offer you not only quality furniture but also at very reasonable prices. 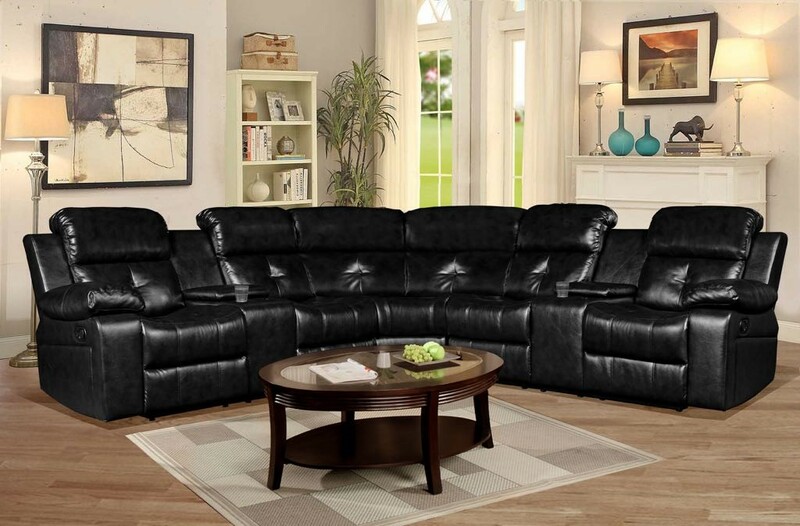 Find the perfect Living Room Set and a very cheap price that can even be delivered the same day in Miami, Miami Beach, Miramar, Pembroke Pines, Key Largo to Key West, Fort Lauderdale and all of South Florida. 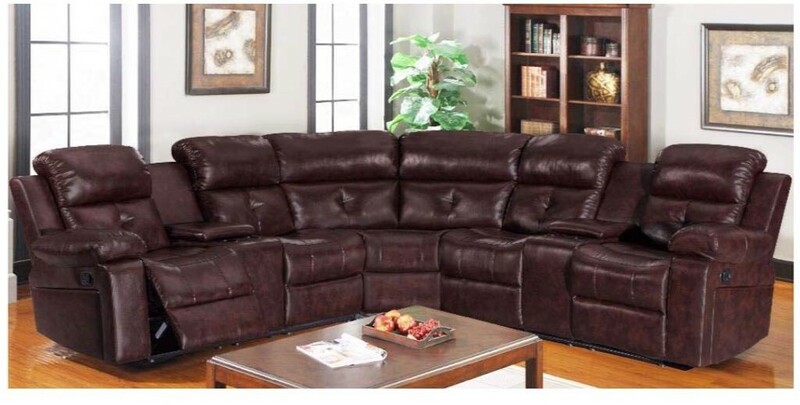 You can get all this from the comfort of your home, thanks to our Online shopping system, available 24/7 just for you. 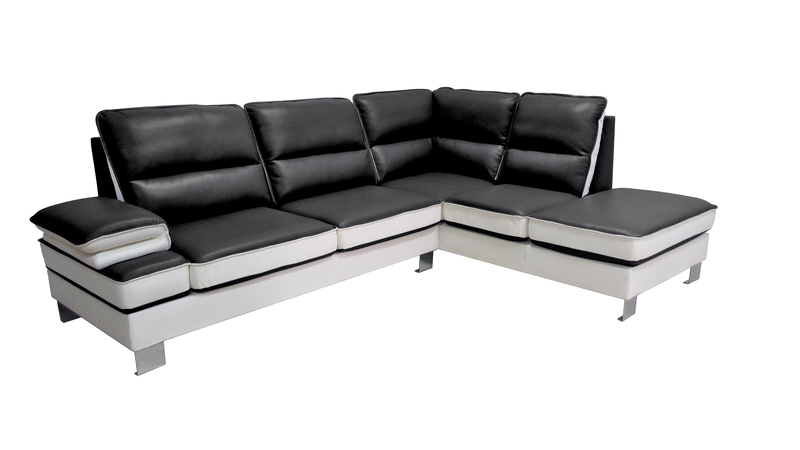 Visit us or shop online at our outlet store and buy the best Living Room Set in all Miami, FL.